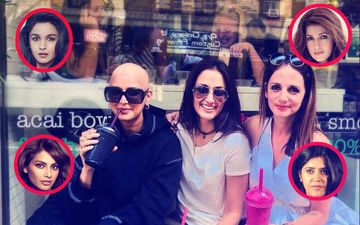 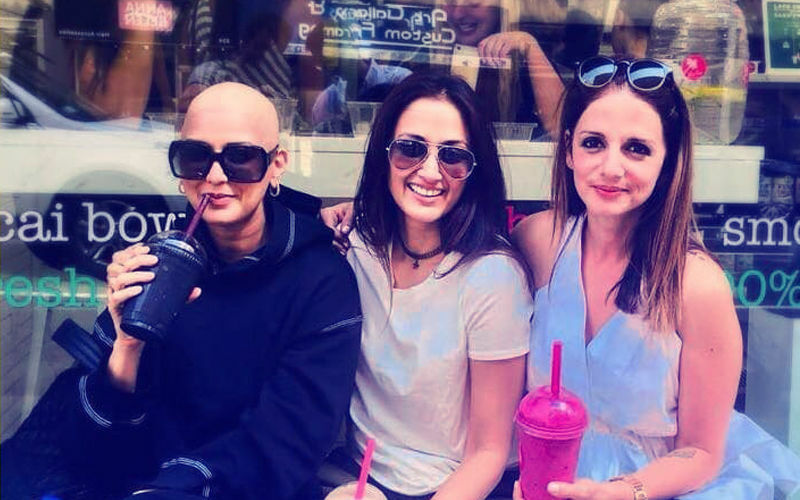 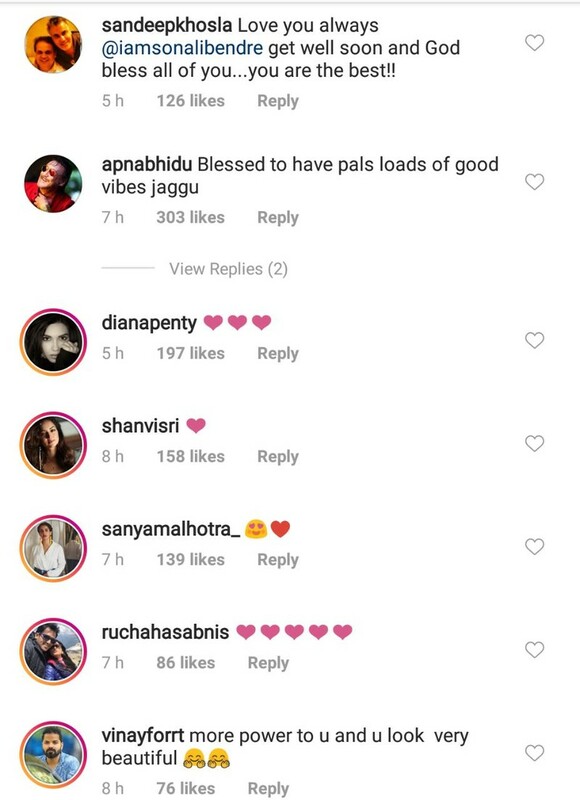 A few hours back, Sonali Bendre- who is fighting cancer in New York- posted a beautiful picture 'Bald Is Beautiful' to wish her BFFs Sussanne Khan, Hrithik Roshan and Gayatri Joshi on Friendship Day with a long message about positivity and love. 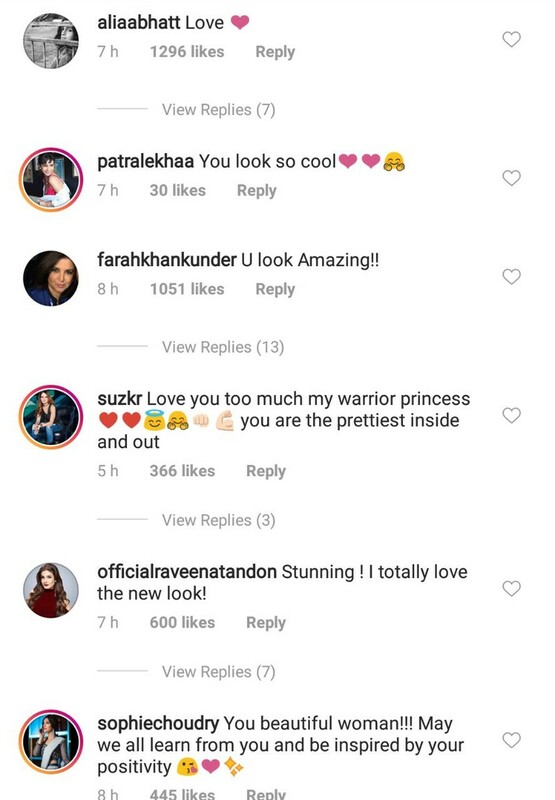 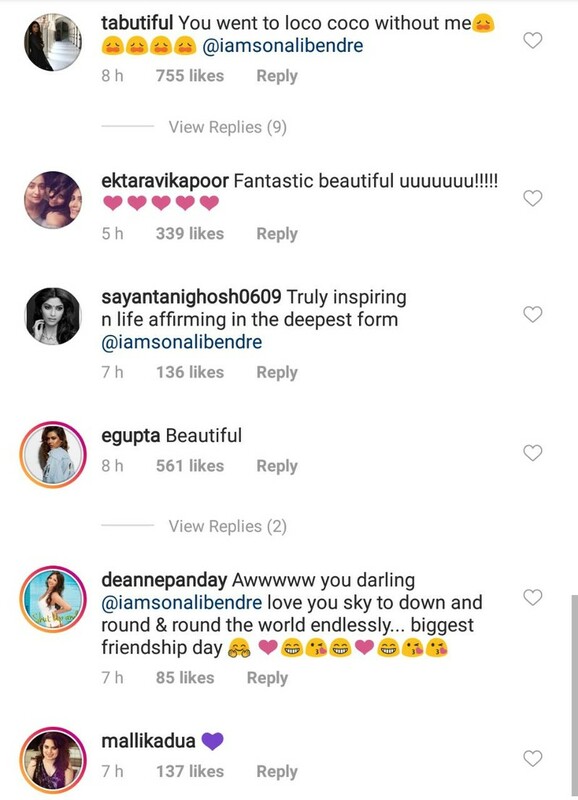 Ever since she put out the picture, not just people from the film industry have been sending her messages but even her fans. 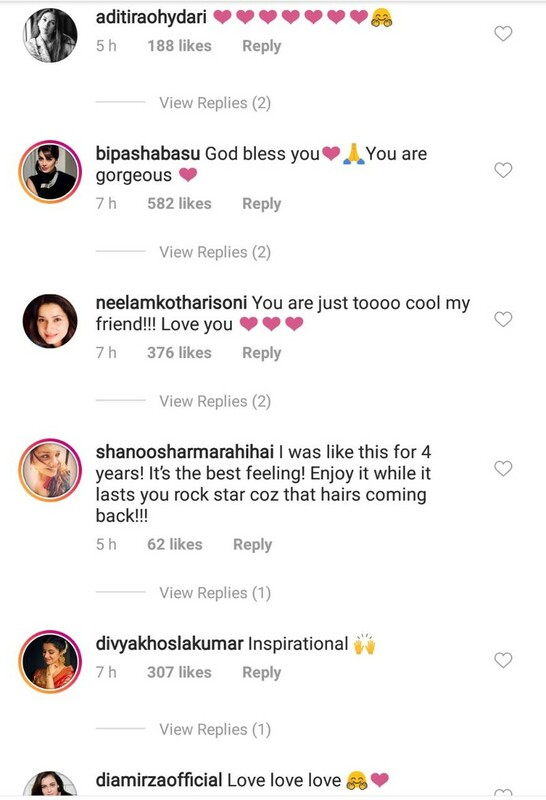 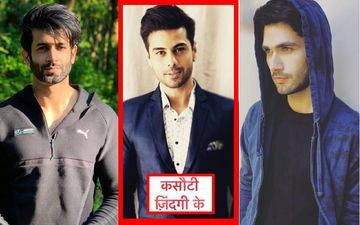 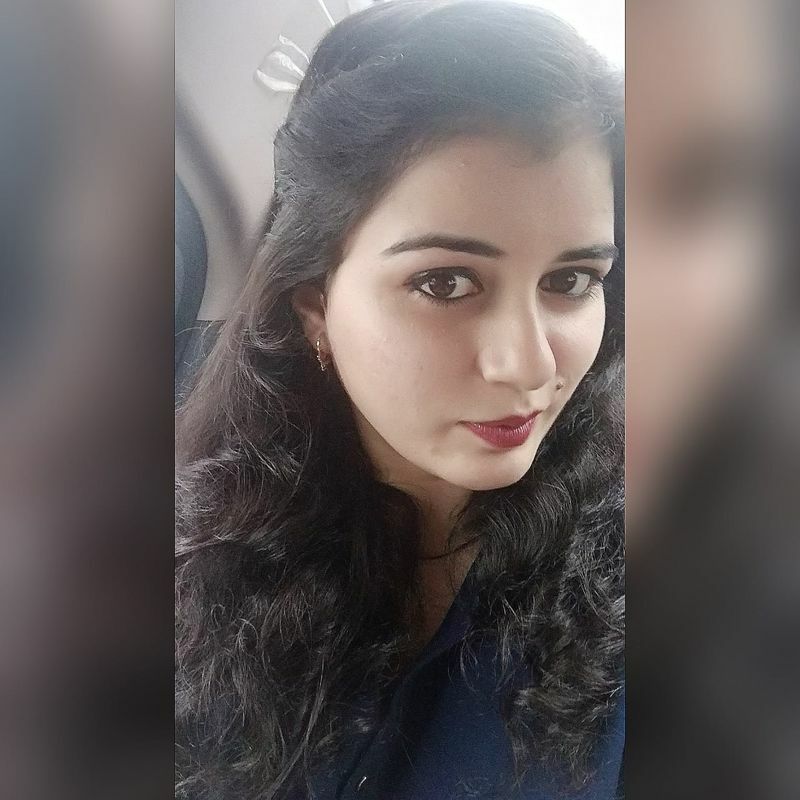 Alia Bhatt, Bipasha Basu, Ekta Kapoor, Patralekhaa, Divya Khosla Kumar, Shanoo Sharma, Neelam Kothari, Sophie Chaudry and many others have applauded the actress, and saluted her spirit for speaking out aloud. 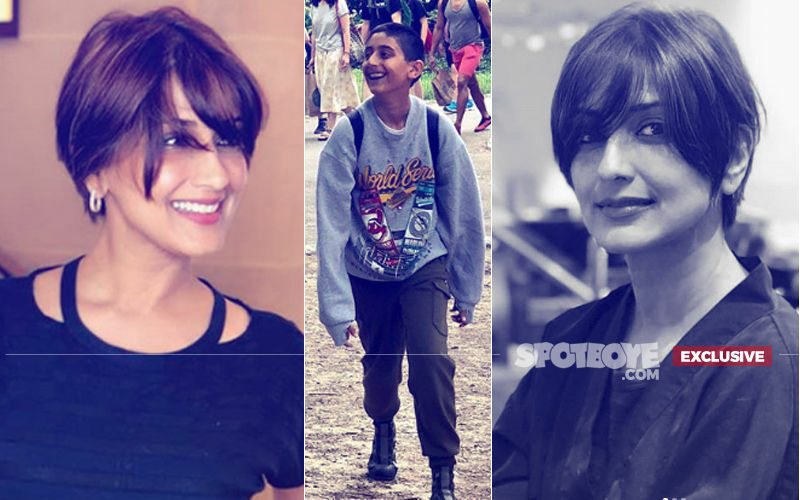 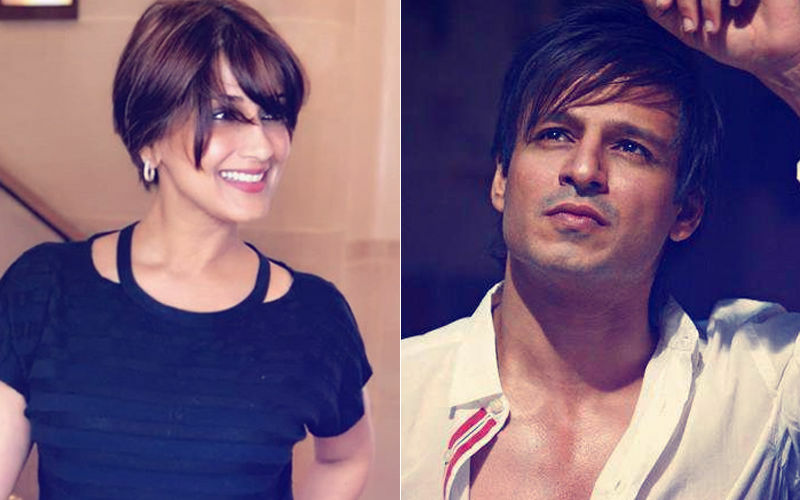 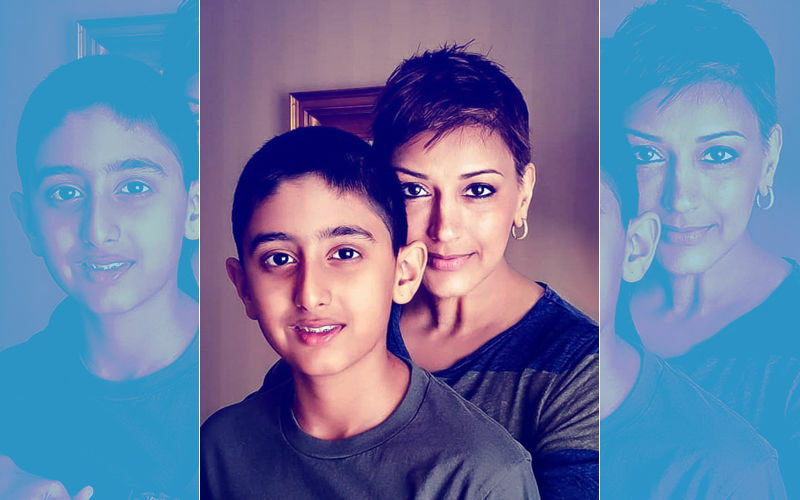 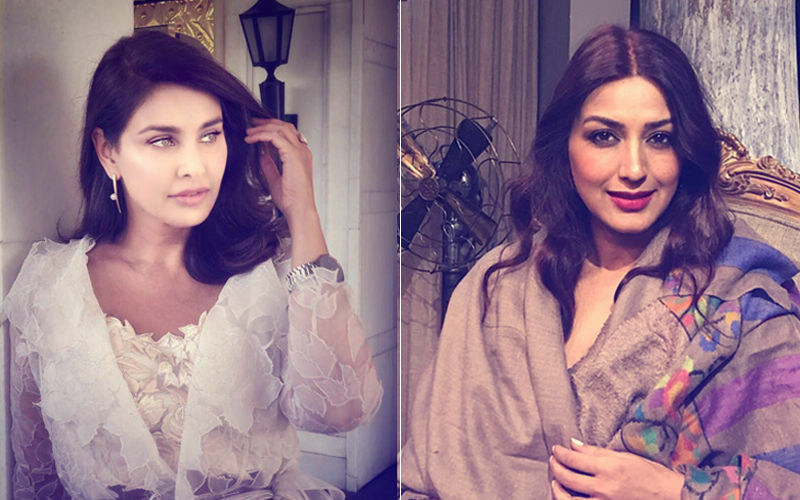 Sonali Bendre's Health Update: Sister-In-Law Shrishti Arya Says, "She Is Staying Strong"